Sewage spills can cause havoc for your garden or premises and need to be handled swiftly and with due consideration. Sewage spills can happen for a variety of reasons: tree roots could crack pipes, blockages could damage pipework or heavy rain could overwhelm drains. Whatever the cause, you will be left with problematic mess in your garden or grounds which needs to be cleared up – read on to find out how. It is vital for your health and safety that you properly prepare to clean up the sewage spill. You can contract illnesses and infections from handling raw sewage if not adequately protected, and your clothes can easily become contaminated. Further precautions to take include thoroughly washing your hands after any occasion you deal with sewage and wholly covering up cuts or grazes to avoid contamination. After completing the clear up, bag up and bin the old clothes you were wearing. If you do want to keep them, wash them on their own on a high temperature setting (60°C) to ensure they’re sanitised as best possible. Initially, you will want to cordon off the affected area, particularly to keep children and pets well away. This will help to keep anyone and everyone away from the potentially hazardous sewage, and help to give you a clear idea of the scale of the spill you’re dealing with. Quickly move away any belongings in the contaminated area – for example, garden furniture or plant pots. Depending on the degree of contamination, you will either need to thoroughly disinfect these items after dealing with the spill – usually with hot water and bleach – or throw them away. Ideally, once you notice a sewage spill, you should turn off your water supply as soon as possible. This will reduce any further spillage by cutting down the amount of sewage being pumped out. Agricultural lime/garden lime is a very useful material for cleaning up a small sewage spill. Widely available at garden centres or big DIY stores, agricultural lime can neutralise odour from the spillage and promote the breakdown of the organic matter. To use the agricultural lime, you simply need to lay down an ample covering of the powder over the sewage contaminated area. To ensure it can get to work properly, it can help to mix the powder into the sewage using a shovel. After leaving this for around 24 hours, you can then shovel the waste into heavy duty bin bags to dispose of. The lime may leave white residue on your grass or land – you can just hose off the area to make this dissipate. Remember to disinfect the shovel after use and throw away or hot wash your clothes. 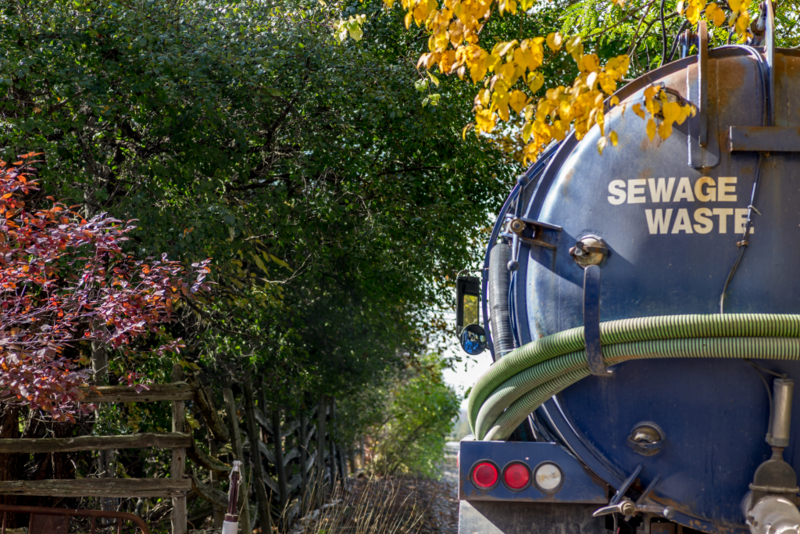 For larger sewage spills, it can be best to leave the removal to a sewage cleanup professional. They will be able to clean away large amounts of sewage using industrial equipment, like vacuum tankers, and leave the area thoroughly sanitised. 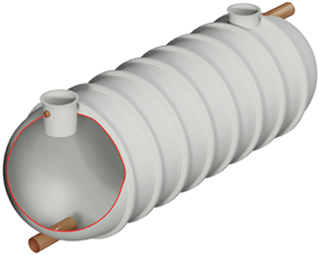 Wildon UK are experts in sewage and wastewater systems, operating across the UK. Our highly trained, experienced engineers can install, maintain and repair a wide variety of sewage systems. Simply get in touch today with any enquiries.